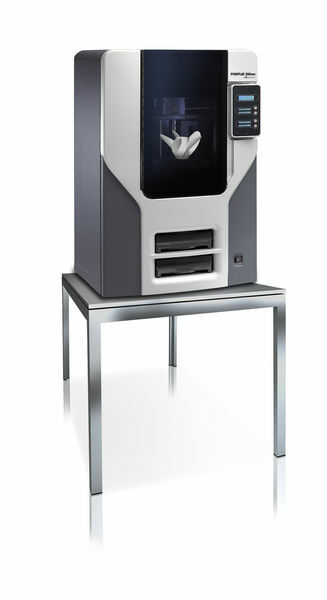 With the Fortus 250mc 3D printer you can produce durable prototypes, manufacturing tools and end-use parts using ABSplus P-430, a production-grade thermoplastic used in real manufacturing applications. 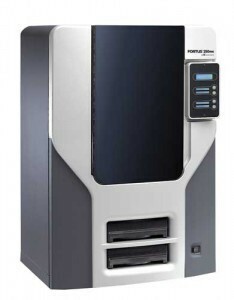 Built on a proven Stratasys platform for reliable operation, the Fortus 250mc features a 10 x 10 x 12 inch (254 x 254 x 305 mm) build envelope and three layer thicknesses: .007, .010 and .013 inches (.178, .254 and .330 mm). 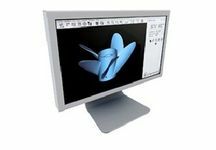 The Fortus 250mc is powered by Insight™ job processing and management software which offers users the flexibility to edit standard parameters that control the look, strength and precision of parts, as well as the time, throughput and efficiency of the build process. 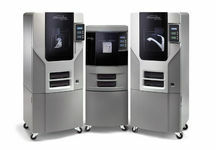 Like all Fortus 3D Production Systems, the Fortus 250mc utilizes Stratasys Fused Deposition Modeling™ (FDM®) technology to build parts from the bottom up with precisely deposited layers of modeling and support material. The Fortus 250mc delivers reliable, flexible part production for prototyping and direct digital manufacturing - all at an affordable price. 110–120 VAC, 60 Hz, minimum 15A dedicated circuit; or 220–240 VAC 50/60 Hz,minimum 7A dedicated circuit. 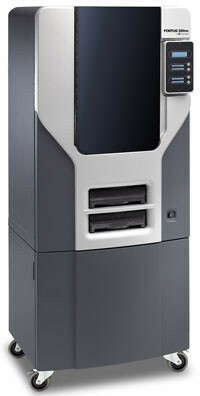 All Fortus Systems include Insight and Control Center job-processing and management software.